Veterans in rural communities face unique challenges, who will step up to help? Beginning with a brief scenario of a more gentle view of rural life, the book moves through learned information about families, children, and our returning National Guard and Reserve civilian military members. Return experiences will necessarily be different in rural and frontier settings than they are in suburban and urban environments. Our rural and frontier areas, especially in Western states with more isolated communities, less developed communication and limited access to medical, psychological and social services remain an important concern. This book helps provide some informed direction in working toward improving these as a general guide for mental health professionals working with Guard and Reserve members and families in rural/frontier settings. An appendix provides an in-depth list of online references for Traumatic Brain Injury (TBI). 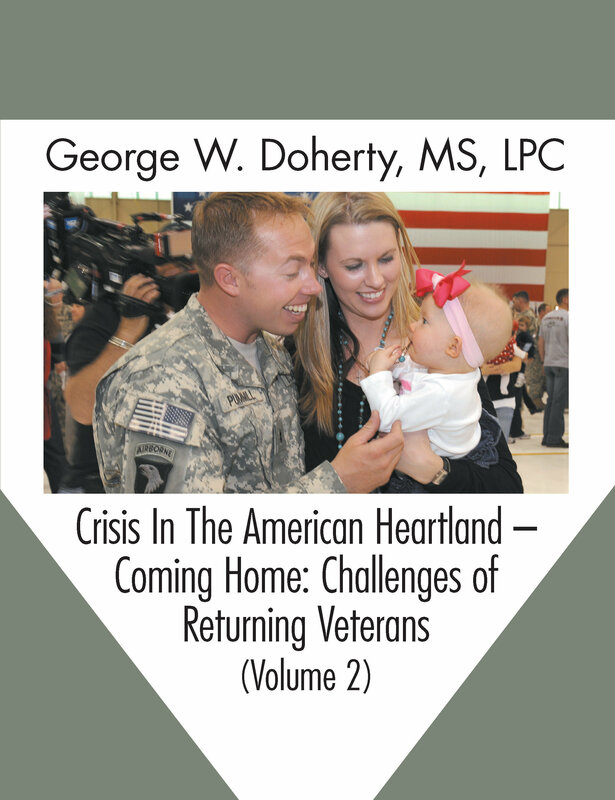 Doherty's second volume in this new series Crisis in the American Heartland explores these and many other issues. Each volume available in trade paper, hardcover, and eBook formats.